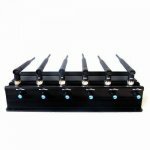 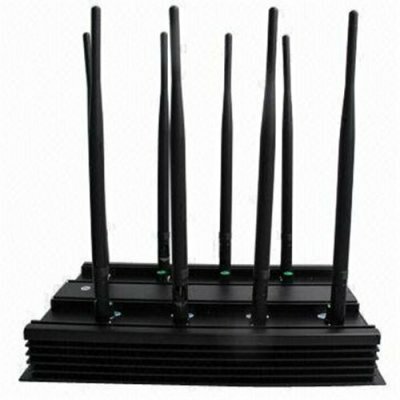 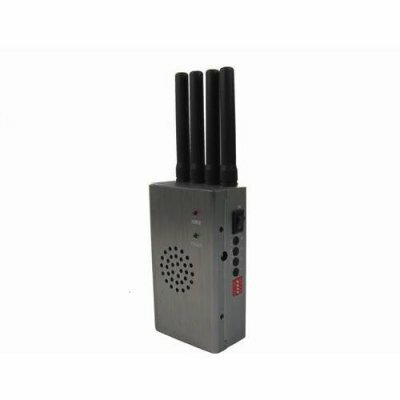 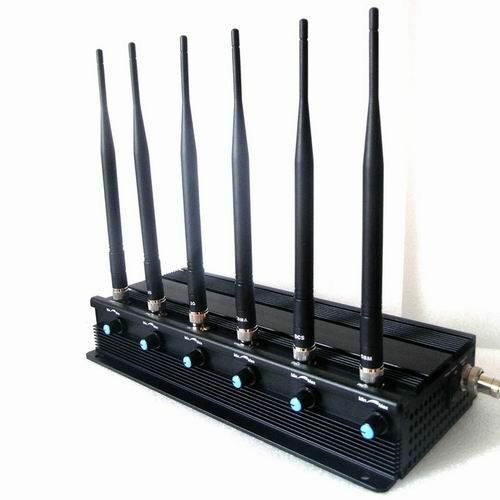 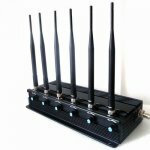 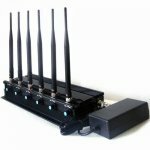 Want to gain an adjustable jammer device that can block the signals of cell phone, WIFI, 3G and UHF at the same time Then just go ahead and look at thisAdjustable 15W High Power 6 Antenna Cell Phone,WiFi,3G,UHF Jammer, then you goal can be easily reached. 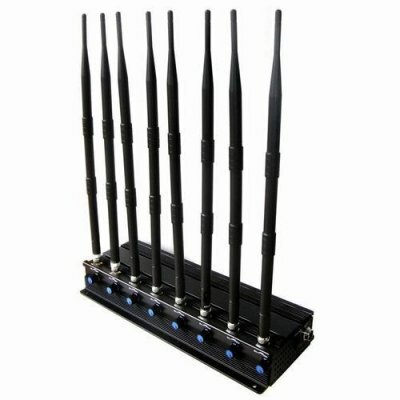 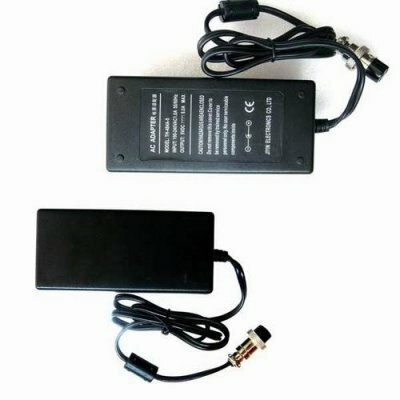 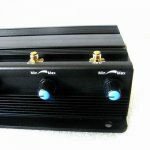 A big advantage of this jammer is that you can adjust the power of the frequency bands according to your requirements. 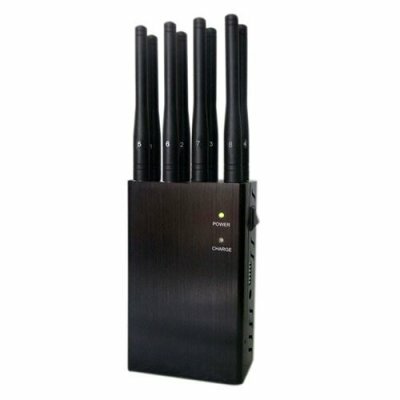 Besides the jamming frequency bands of this jammer are wide, and the detail information is as follows. 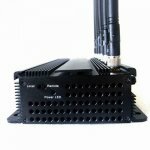 This jammer can cut off the signals of GSM 790 MHz-825 MHz, GSM 925-960 MHz, -DCS/PCS 1805-1990MHz, WiFi2.4G 2400MHz-2485MHz, 3G 2110-2170MHz and UHF 400MHz-470MHz. 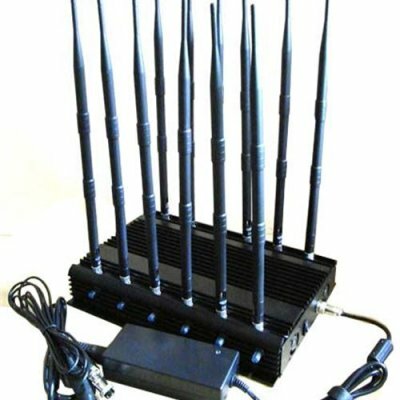 And with the design of the adjustable 15W output power the jamming range of this jammer is Up to 40 meters depending on the signal strength in the given area. 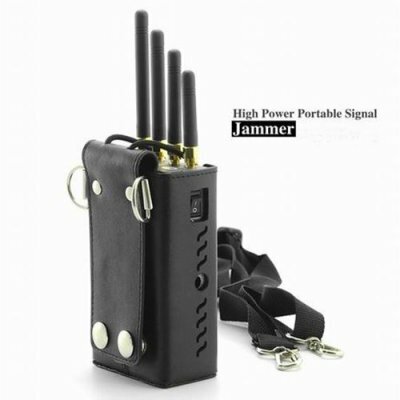 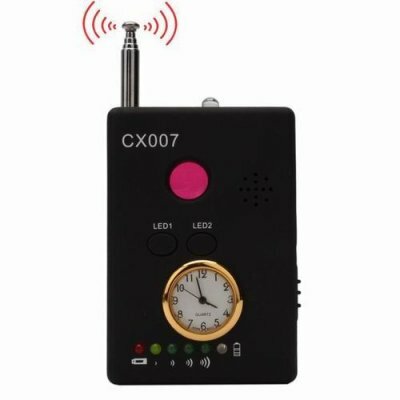 Are you looking for one and want to gain one Just come here and add one to your cart, then this high quality jammer will belong to you at the best price.